Ben is a registered Occupational Therapist. 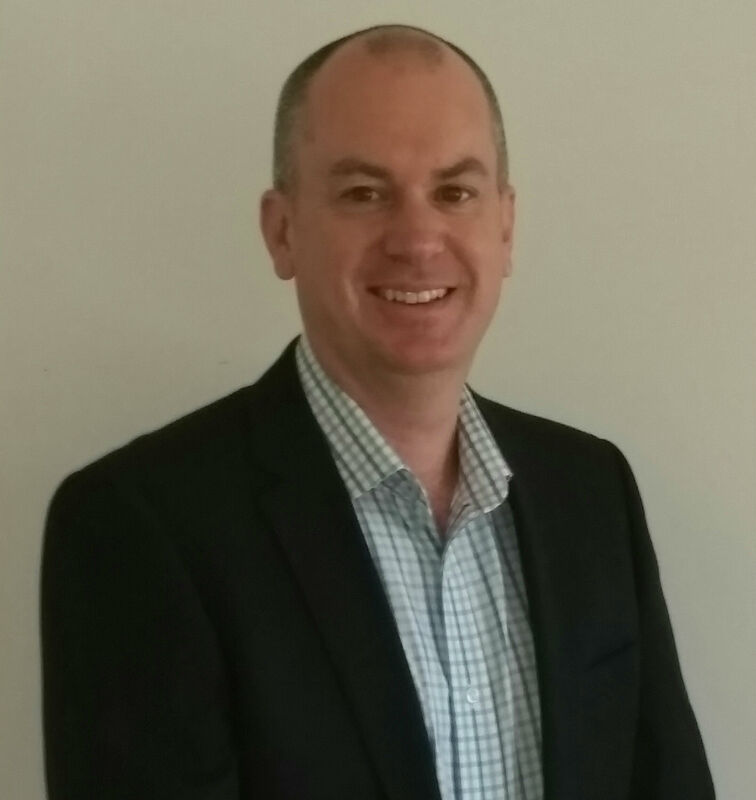 He has worked in occupational and adult rehabilitation for approximately 23 years and over the last 10 years having a particular focus on aged care and adult disability services. Ben is experienced in Activities of Daily Living (ADL) assessments, falls risk assessments, equipment reviews & prescriptions and home modifications. He has a commitment to working closely with clients and their treatment team to ensure optimal function is able to be achieved.